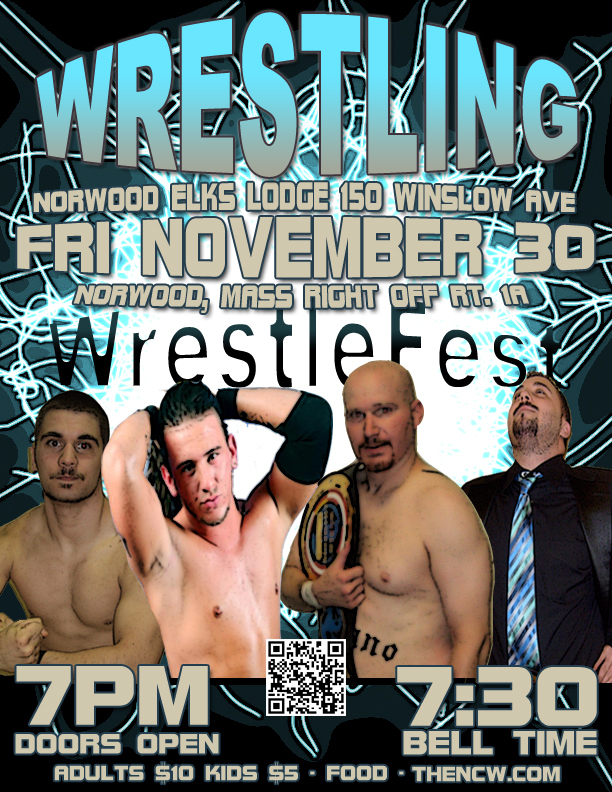 Northeast Championship Wrestling returned to the Elks Lodge in Norwood, MA for the final event of the 2012 wrestling season this past Friday night, WrestleFest VIII! All three championships were on the line in Norwood as well as the 2012 Season Cup. Detailed results are below. – In the night’s opener “The Maniacal” Jack Krueger w/ “The Twisted Hatter” Alex Creed d. “The REFolution” Anthony Greene with his patented sit-out DDT after Alex Creed assisted in distracting Greene. – “The Hard Rock Hellraiser” Todd Sople d. “Simply the Best” GA West w/ Doc Ozone via submission with the ‘Whammy Bar’ in a hard hitting back and forth match up. An unsportsmanlike West blindsided Sople following the match, laying out the ‘Rockstar Rassler’. 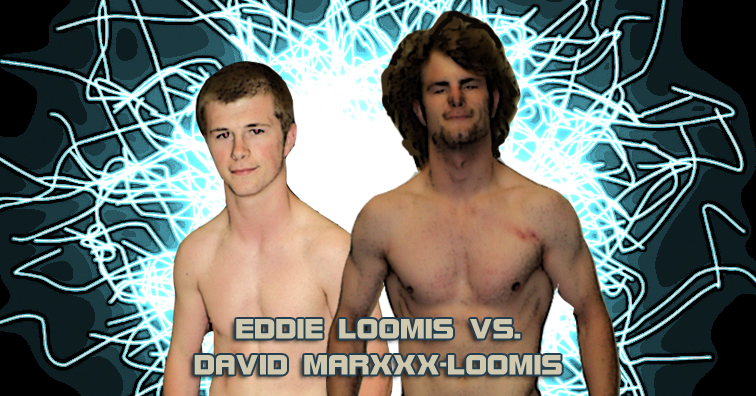 – Eddie Loomis d. David Marxxx-Loomis w/ JC Marxxx with the bicycle kick in a brutal match. Afterward, a dazed David proudly congratulated his younger brother, finally showcasing the intensity needed to be a winner in NCW. Loomis then offered Eddie a partnership, finally ending the sibling rivalry that’s lasted since Eddie’s debut in 2010. JC then offered Eddie membership in Zero Tolerance, only to have David turn his back on his adopted father, putting Marxxx down with his own bicycle kick! – Santa Claus made a special visit to WrestleFest, wishing all the Norwood fans a very special Happy Holidays. Before Santa could pass out some gifts to the NCW fans he was rudely interrupted by Christopher James, who was still upset over losing the 2012 Season Cup. After stomping on Santa’s presents and letting everyone know that Christmas was canceled, a furious Santa delivered a vicious chokeslam on Uncle Joe’s favorite wrestler. – “RIOT” Kellan Thomas w/ Kepler Thomas d. Scotty “By GOD” Vegas after Kepler helped Thomas score the win (Vegas also tried to bring in Buoy Ratello into the match to no avail allowing Kepler to retaliate). Following the match a frustrated and dejected Vegas quit NCW, Norwood, and the entire wrestling business before walking out the front door with a box of pizza. – Kevin Perry w/ Rob the Giant d. “The Original Showoff” Mike Paiva in a Lumberjack Match to win the NCW New England Championship, ending Paiva’s three year reign as champion. 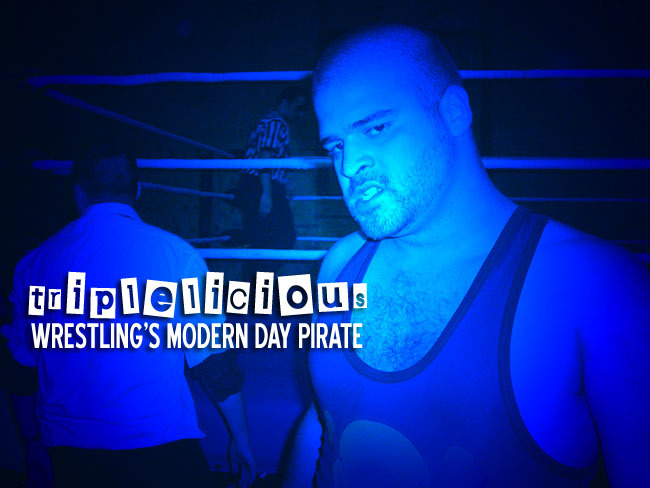 With Dean “The Beast” Livsley acting a special guest enforcer and the NCW locker room out in support, Perry pinned “The Original Showoff” with a decisive German Suplex. 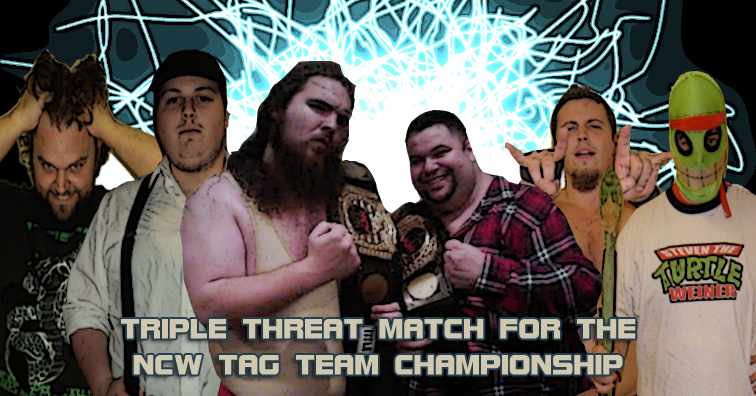 – NCW Tag Team Champions the BLT (Ruy Batello & the Lumberjake) d. The Super Rad and Pacifico & Big Bully Rezner to retain the NCW Tag Team Championship after the Lumberjake pinned Doug Summers with the 3C. Following Pacifico & Rezner’s elimination from the match, “Dynamite” Doug attempted to use his trusty wrench to eliminate the BLT after slipping out of the attempted 3C. “The Turtle” would have none of it however, furious that Doug would once again try to use a weapon on their opponents. The distraction would allow Jake to finish off Summers to retain the titles after Steve was knocked into his partner. – Summers took the microphone following the match and talked about the past year with his tag team partner, and his attempts to become NCW’s first Triple Crown Champion. Eerily calm, Doug then told Steve that he could only look after himself and that Weiner’s services would no longer be needed as he provided a swift kick to the nether regions on “The Turtle”. Doug then used a steel chair on his former partner, and prepared to lay waste to Weiner before Batello & Lumberjake returned to chase Summers off. – In the Main Event of the evening, “The Juice” JT Dunn defeated Buddy Romano in an I Quit Match to win his second NCW Heavyweight Championship after Romano quit to Dunn’s ‘lion tamer’. This match saw both men beat the holy hell out of each other, brawling all over the Elks Lodge. The match also saw referee Redd Roche get inadvertently knocked out by a wayward JT Dunn elbow, Mike Paiva show up to try and help his Zero Tolerance cohort, and JC Marxxx being forced to watch his man quit while being held back by Commissioner Livsley, and ending JC’s NCW career. 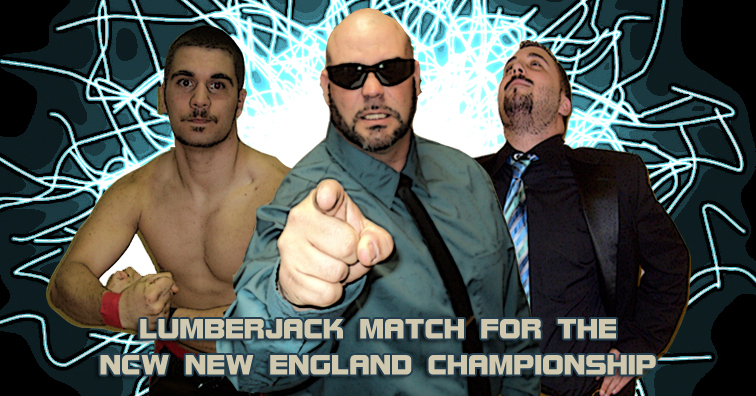 Northeast Championship Wrestling will return for its 2013 wrestling season on Friday night February 22nd when NCW returns to the Elks Lodge in Norwood, MA for COLLISION COURSE. With just under two weeks until November 30th in Norwood MA we see the stakes being raised on many of the marquee matches for this epic event at WrestleFest. 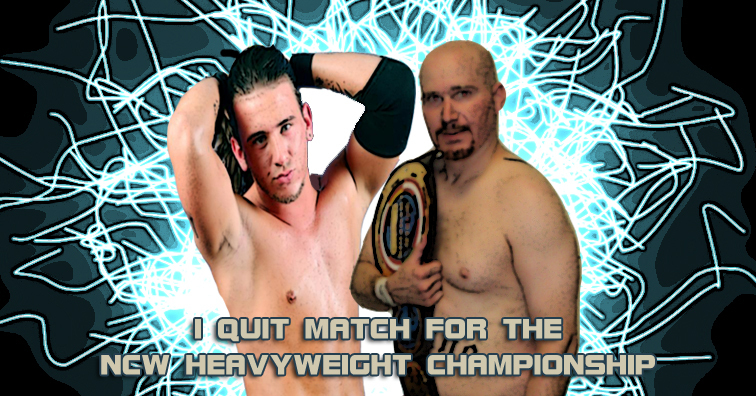 – JC Marxxx accepts JT Dunn’s challenge for an I Quit Match at WrestleFest, adding another wrinkle to the match! – A look back at the inside job with “The Insider” Kevin Perry and his “mentor” Mike Paiva that’s developed over the last year. – Highlights of The Super Rad versus the BLT from their Tag Team Title match at the Final Countdown! – The NCW locker room stages an intervention with Steve “The Turtle” Weiner! – The NCW WrestleFest VIII Hype Video!